BU interviewed four facial biometric company CEO's and what they revealed is frightening. BU's interview with FaceFirst CEO Peter Tripp is especially disconcerting, as he reveals how retailers plan to use a "facial recognition opt-in environment." “There is another step though that exists which has more to do with consumer loyalty, and consumer experience, that is not quite as expensive an endeavor, and I think there are lots of folks looking at ways of doing that in a friendly opt-in environment, where privacy is not the cornerstone issue, Tripp said." Biometric companies are trying to convince Americans to accept digital drivers license by tying them to loyalty rewards programs. Last year the Lincoln Motor Company installed "complimentary" TSA PreCheck biometric scanners in all their new vehicles so customers can get through airport and sport stadium check-in lines quicker. According to a recent ZDNet article a new partnership between SureID a biometric fingerprinting company and Robbie.AI a facial recognition company "could create a national biometric database." "Adding facial recognition from Robbie.AI gives the two firms the building blocks of a nationwide biometric database that could be used in a number of settings, from retail authentication and employment verification to more speculative applications like driver-identification for keyless self-driving cars or even user recognition in future robotic platforms." "As technology emerges and companies adopt more sophisticated forms of security, it will be crucial for safety and security to authenticate the real identity of technicians and consumers," says Ned Hayes, General Manager at SureID. BU's article reveals how retailers plan to identify every customer. SensibleVision CEO George Brostoff sees customer loyalty rewards as a logical next step in the U.S. And Goode Intelligence Founder Alan Goode, sees a huge potential for biometric customer loyalty programs. Goode also thinks retail facial recognition should be used for age verification in self-check out systems. 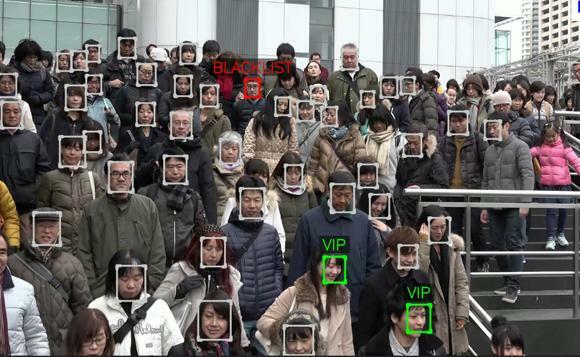 Falck said, loyalty rewards could be used to convince the public that facial recognition is not that bad. "Companies participating in the scheme can offer app users incentives to opt-in, as well as loyalty rewards or discounts on particular items they may be interested in. The back-end uses an open REST API for companies to integrate it with their facial recognition systems." “China, India, Russia, parts of Latin America and Japan have been using centralized biometric databases for a long time." Oddly or perhaps by design their is no mention of retailers creating facial recognition watchlists. 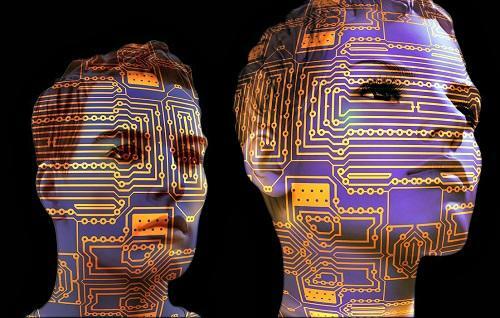 Tripp revealed that retailers are planning on a "gradual expansion of facial recognition." The BU article goes on to say that 'retailers have been slowly installing facial recognition in back-of-house deployments which builds familiarity not only with retailers but with the staff as well. The article ends on a disturbing quote, "the infrastructure in this case is people’s perspective. That can change quickly." Our perspectives had better change or corporate America will buy everyone's identity using rewards programs and the ability to skip check-in lines.